Build your dream golf front villa. 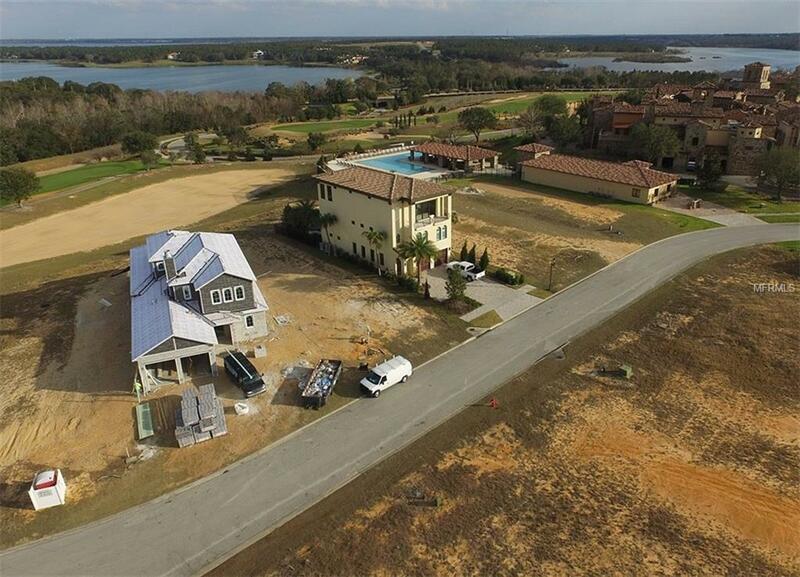 Amazing views from this golf front lot with additional views of Lake Sienna and Lake Apopka as well. Come experience the Bella Collina lifestyle with 1,900 acres of rolling hills of Central Florida. Schedule your viewing today to begin the dream lifestyle.